A relatively new invention in the field of boilers, the flow boiler produces both hot water and electricity at the same time, making it a versatile tool for both heating your water and powering various electrical appliances around the household. 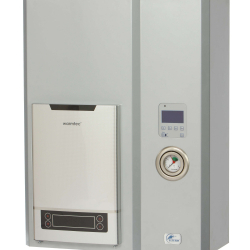 It qualifies as a type of combined heat and power (CHP) boiler - these have been used in commercial areas with great effect for quite a while, which goes to show that the output of CHP boilers is quite high - high enough to reliably supply a larger area with hot water. One of the biggest benefits of a flow boiler is that it can help you save money in the long-term, even if the initial cost is higher than that of a standard boiler. 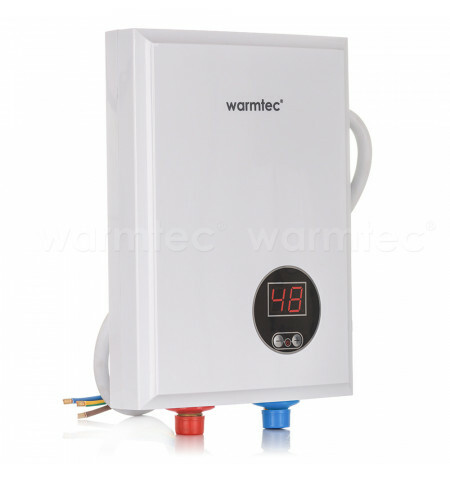 At the same time, you will require a separate hot water tank in order for it to function, so it's definitely not a space-saving option. 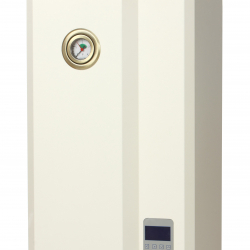 ELECTRIC SYSTEM BOILER - GOLD LINE "COLONEL"
INSTANTANEOUS ELECTRIC WATER HEATER 5kW 'ECO SINK"
Instantaneous TANKLESS WATER HEATER 5kW 1 phase (240V) Perfect for sinks in bathrooms, officess or kitchen sinks. Ideal for one water point. For more info please ask for our catalog and a manual. 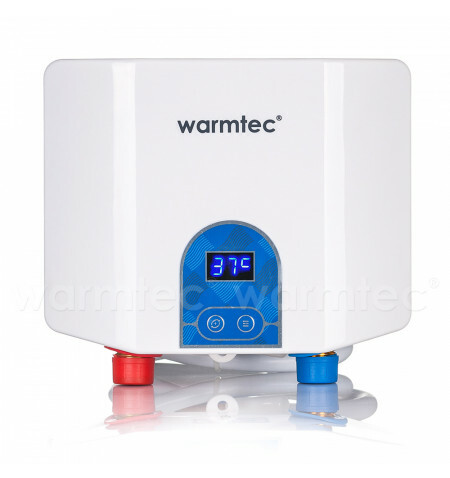 INSTANTANEOUS ELECTRIC WATER HEATER 6.5kW 'ECO SINK"
Instantaneous TANKLESS WATER HEATER 6.5kW 1 phase (240V) Perfect for sinks in bathrooms, offices or kitchen sinks. Ideal for one water point. For more info please ask for our catalog and a manual. 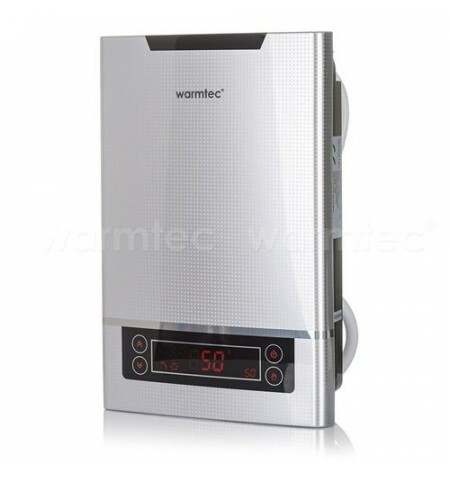 INSTANTANEOUS ELECTRIC WATER HEATER 6.8kW 'Mini Shower"
Instantaneous TANKLESS WATER HEATER 6.8kW 1 phase (240V) Perfect for sinks in bathrooms, offices or kitchen sinks. Ideal for one water point. For more info please ask for our catalog and a manual.